Our old pals Max Reinhardsen and Natalie Rich are back on the pod! 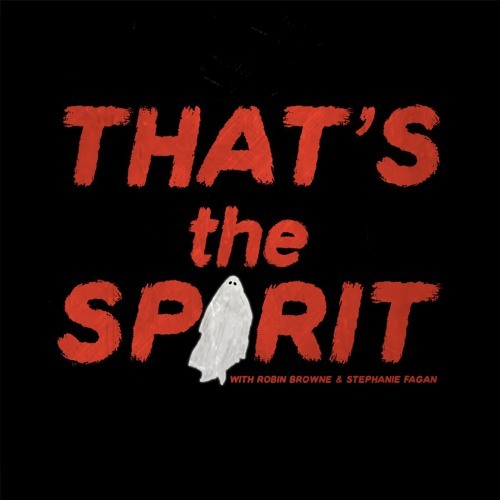 Steph tells us how to report a ghost sighting, and Robin gives a rundown of England's wide swath of ghost dogs. Then we discuss a terrible monkey dog, and the case of a haunting with some of the best one-liners of all time: Booty vs. Barnaby (Man Sued for Slandering a Ghost).